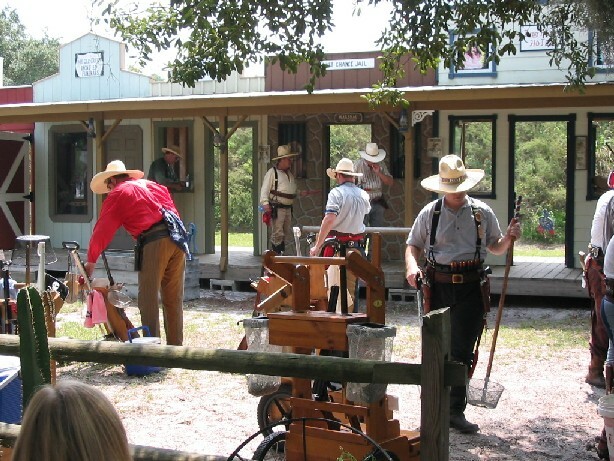 With the cooler weather we will make use of the town this month. 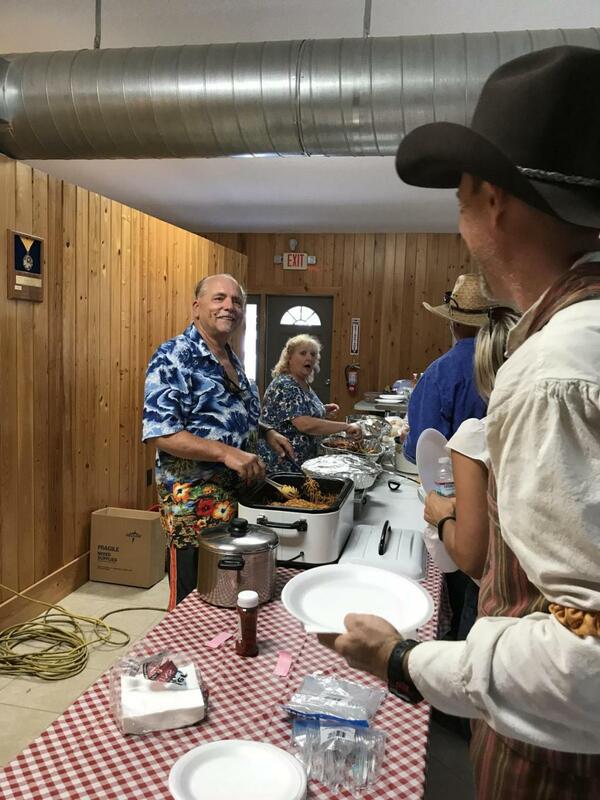 Also, we will have a stage were each shooter will have an opportunity to win a ticket for Publix $25 gift card for use this coming Tha...View MoreWith the cooler weather we will make use of the town this month. Also, we will have a stage were each shooter will have an opportunity to win a ticket for Publix $25 gift card for use this coming Thanksgiving. Two other gift cards will be given away. Must be present to win and drawings will be done after tear-down is complete. The company that we shared yesterday was nearly as good as the spaghetti. Great day!!!! Hello - have any arrangements been made with any of the local hotels yet for the Ides? i haven't received any yet. Yes, but I don't have the info. I've asked Smart* to share with Moog so that he can post. Sorry for the delay. he said everything should be finalized by tomorrow. September's scores are not posted. May wish to double check the page and try to upload again. 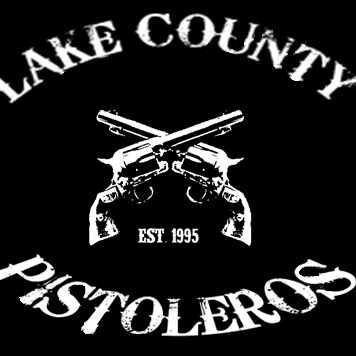 i see the scores under the LCP icon on the left. 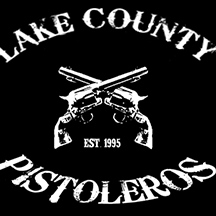 Lake County Pistoleros updated their profile photo.